This issue will be unusual and maybe a bit crazy, but read it until the end! 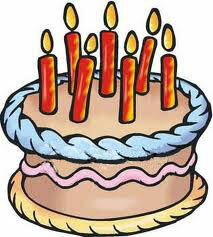 Today is my BIRTHDAY, I feel good, and want to share this feeling with you. First, let me give you some exciting news. 1) During the next 3 days, until October the 31st, you can get a 20% DISCOUNT on ALL of my products. As you may have noticed, I give discounts very seldom. The real value of my courses is higher than their usual price, thus you can only expect a price growth in the future. 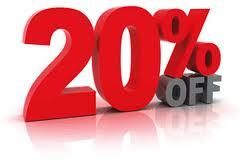 huge 20% discount on ANY of my courses till October the 31st. Just indicate your discount code HOLIDAY while placing the order and you will automatically get 20% off the price. .
2) Another good thing I’d like to inform you about is that we've improved the technical (computer) side of the courses, making it easier than ever for students to study. 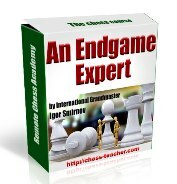 Of course, not all the chess players are very familiar with computer programs. Modern technologies can be tough sometimes… Although most students studied my chess courses smoothly, some people experienced problems while running the courses. 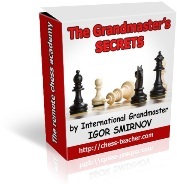 Now we have simplified the technical side of things, and you can be 100% sure that nothing will hamper your chess learning. 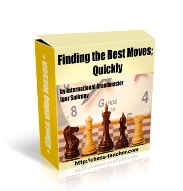 So now it’s really the best time to try out something new and boost your chess progress! Let’s not forget about my HOLIDAY and have some FUN. 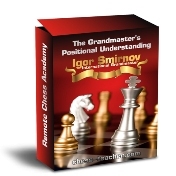 In short, people read A LOT of chess books, but the benefit is MARGINAL at best. Why does this happen? I’ll tell you something seemingly easy, yet it will have a tremendous effect! 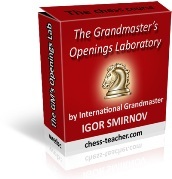 What obstructs 95% of players? 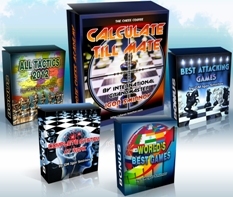 There are literally millions of chess books and tutorials that are available to us these days and all chess learners study from this same pool of material. However, only a very small group of players (less than 5%) will experience any significant progress. The majority of players (95%) will unfortunately experience only slight advancement, or worse, no progress at all. 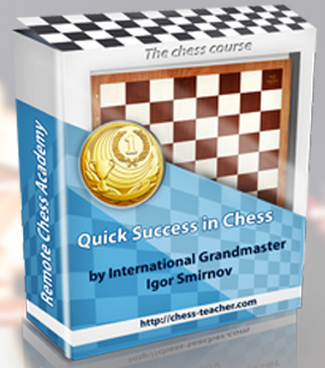 It is important to understand it, because it will help you to be on the right way and to improve your chess skills quickly. 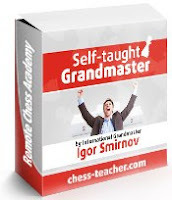 That’s why this issue deals with the topic: “Children and adults in chess”. I’ve had pupils from 6 to 65 years old. So I can easily compare them and make up some conclusions.